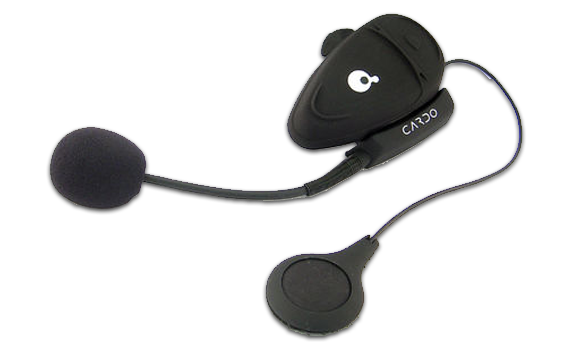 We were one of a few companies creating Bluetooth headpieces for early cellphones. We called them Scala, and they were special because of our unique wind-suppressing technology. 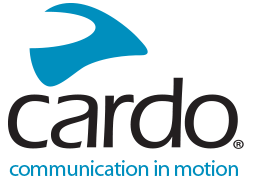 With Scala, users' voice came across crystal-clear and noise-free. 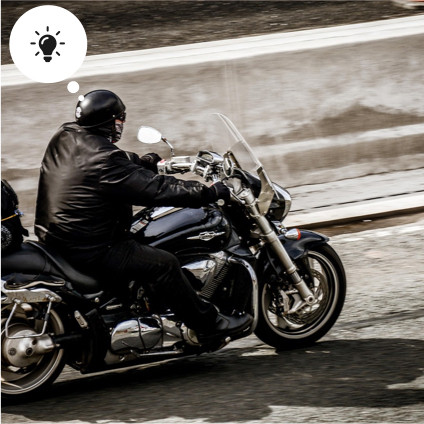 Then, one day, riding on a motorcycle to the office, lightning struck! 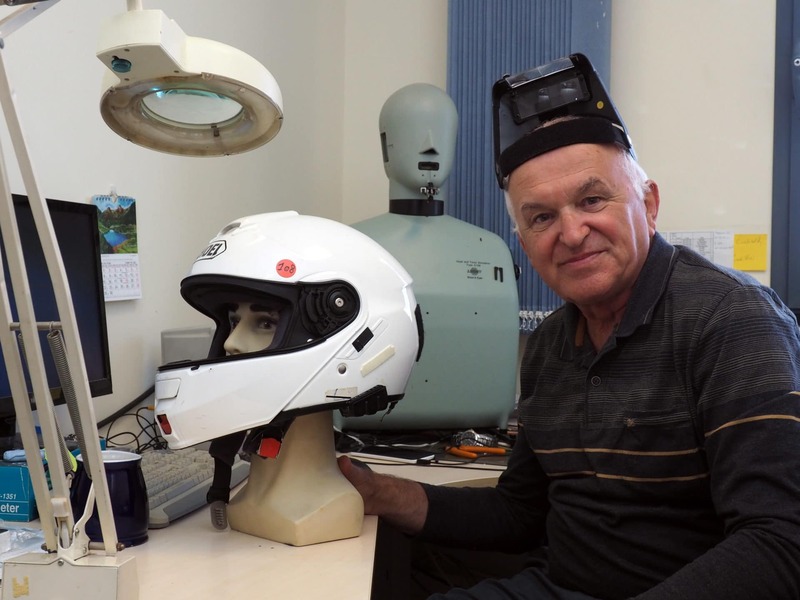 What will happen if we take the same Bluetooth and wind-suppressing technology, wrap it inside a sturdy waterproof shell and attach it to a helmet? Now riders like us could connect to their music, their phone, and most of all - to each other. We believed - we still do - that riding a motorcycle shouldn’t mean we can’t enjoy the company of our friends. 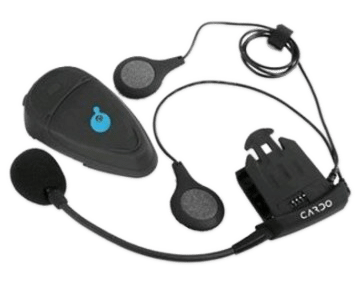 So, we put our best man to the challenge (really our best man, he’s still with us, and he's our oldest employee), and a year later we launched the world’s first motorcycle Bluetooth headset. It was a blast. A true marvel of innovation, though we could possibly have been more innovative in its choice of a name - Scala Rider. Seeing that we were on to something, we decided to stop making earpieces for phones and focus on making the lives of our fellow riders better. We’ve been committed to this endeavor ever since. 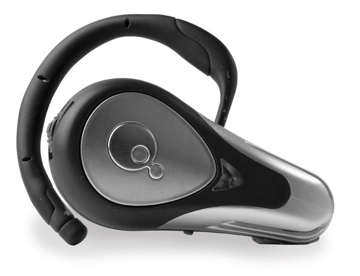 Scala Rider creates a new motorcycle reality with the world's first motorcycle Bluetooth headset. 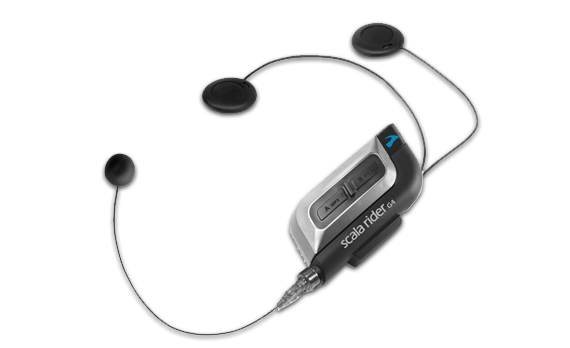 Scala Rider FM introduces built-in FM Radio to let riders keep on top of the news. 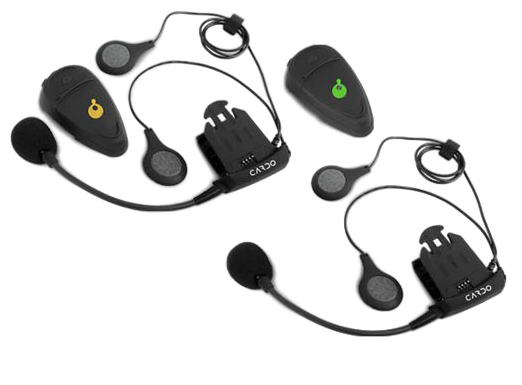 Also introducing the first automatic volume control, to ensure best sound at any speed. 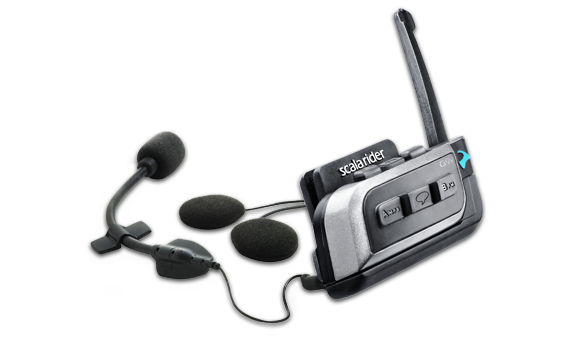 Scala Rider Q2 is the first true rider-to-rider intercom connecting two riders over distances of up to 700m/0.45mi. Crossing the mile barrier with Scala Rider G4. 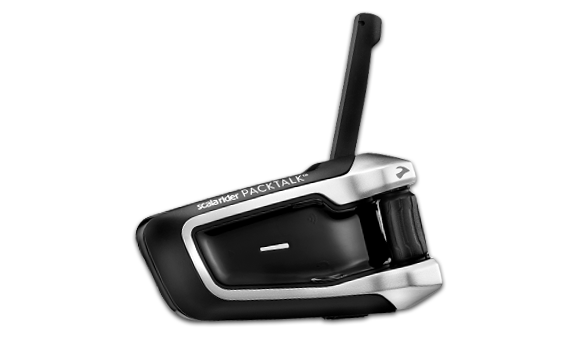 The world's 1st long-range intercom. It's also the first to offer internet firmware upgrades. World's 1st music sharing Scala Rider G9x introduces music sharing over Bluetooth with the most fully featured communicator of its day. 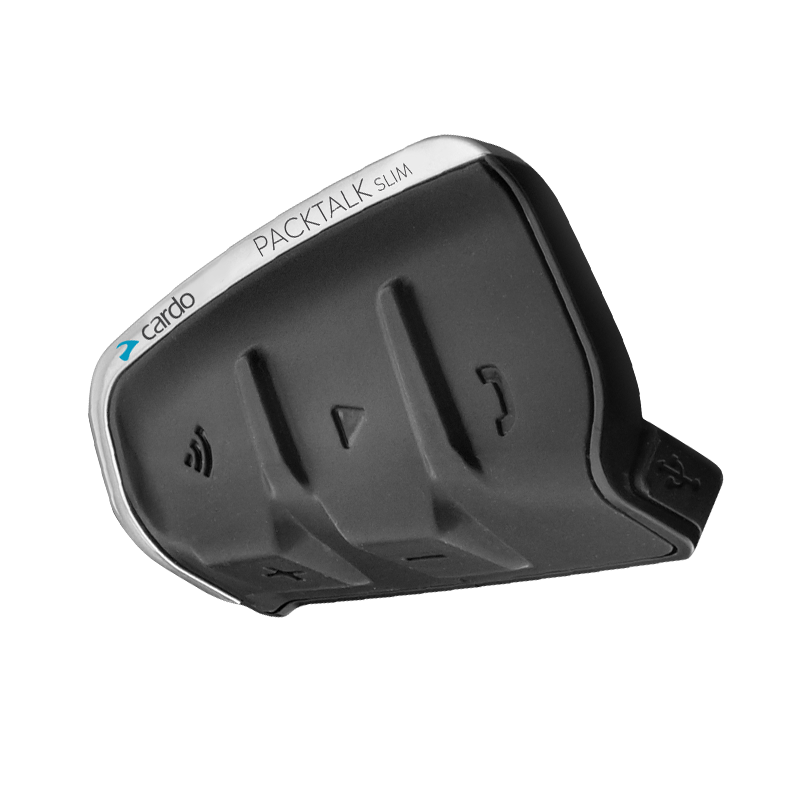 Packtalk - the world's first motorcycle communicator to go beyond Bluetooth. Introducing Dynamic Mesh Communication (DMC) connecting up to 15 riders with no hassles, no time wasted, and no worries. Keep your eyes on the road and your hands on the bars. 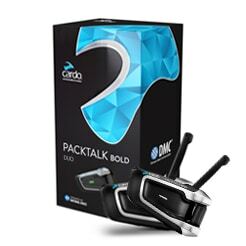 Packtalk Slim, and it's twin brother - Packtalk Bold introduces operation via an always-on natural language operation. They are also the 1st to interact directly with "Siri" and "ok Google". We are proud to introduce the ultimate sound experience for motorcycle riders by JBL.  Resident in our 2019 top-of-the-line Packtalks and in Freecom 4+, Cardo-JBL partnership delivers - for the very first time - an ultimate listening experience whether you are tackling a mountain pass or just zooming down the freeway.